Body butter, to me, has always sounded a little funny. Why would you want to slap on some grease? Butter is greasy. There is such a thing as over moisturizing, your skin needs to breathe! But I've learned that body butter really isn't all that greasy at least not those I've tried. Currently I am using this Naked Organix Argan Body Butter. Naked Organix has several other flavors available too (yes, I'm calling them flavors for lack of a better term). *MADE WITH CERTIFIED ORGANIC INGREDIENTS. +SHEA IS ETHICALLY SUSTAINABLE AND FAIRLY TRADED. *Chemical-free formula for sensitive people. So back to the Argan specifically ("Nourishing Therape" by the way, each flavor is different therapy), it has a light natural scent, the texture is creamy both soothing and hydrating. 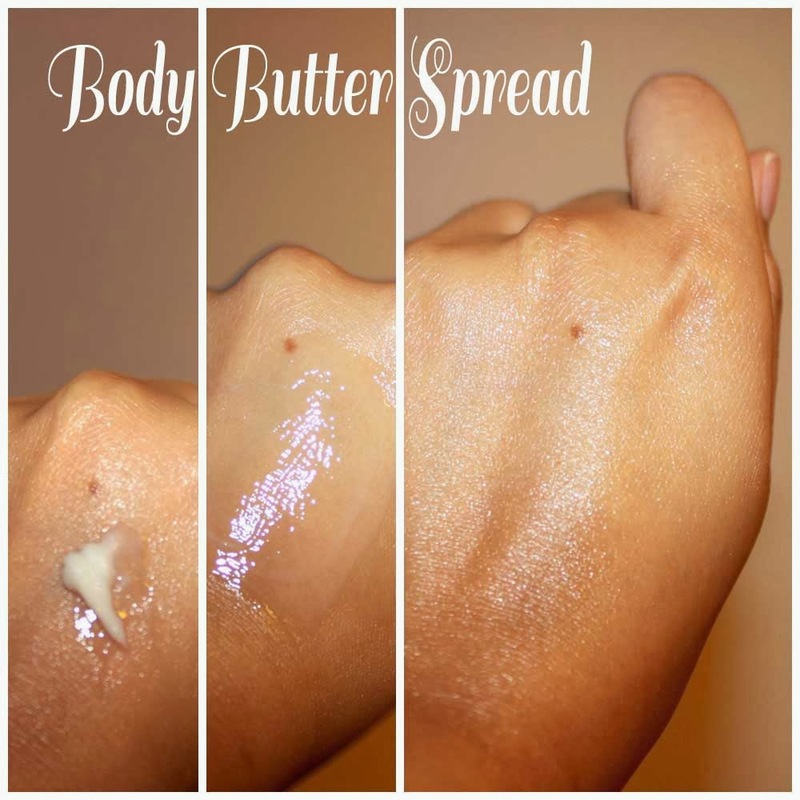 To apply warm it up a bit with your hand first because it starts out firm and a tad grainy. I was glad to know a little goes a long way, lasting throughout most of the day. It is a small container (amber glass, 4 oz.) but great value for high quality. I honestly have no complaints. I use it for my difficult elbows and knees, sometimes under my eyes and even as lip balm. Oh and for my hands since they dry easily from constant washing after gardening, painting and such, this has been amazing. Just know that it is the active substances called triterpenoids that occur in Argan Oil that offer amazing skin protection benefits. These include tissue healing (scars), anti-inflammatory, sun-protective and disinfectant properties, to name a few. 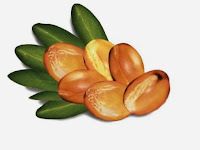 (Learn more about Argan oil here).